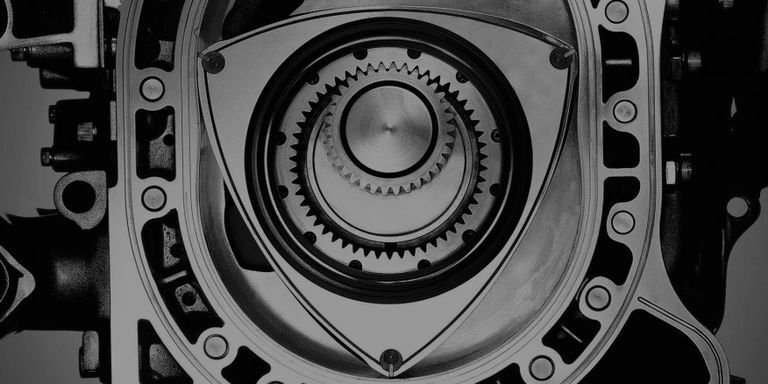 It seems like we’ve been waiting forever for Mazda to come out with a new rotary engine. The last production car to use the unique powerplant was the RX-8, and that car was cancelled all the way back in 2011. Now, the rotary engine is officially returning to Mazda’s lineup—as a range extender for the automaker’s first electric vehicles. We’ve seen reports about the rotary returning as a range extender before, so this doesn’t come as too much of a surprise. Mazda doesn’t specify the body style, battery type, or driving range of its new electric vehicle, nor does it say whether this new model will be sold in the United States. 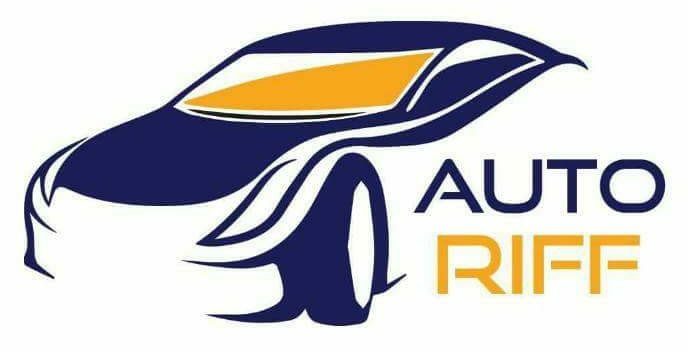 The only thing we know for sure is that it’ll have a rotary engine. This new rotary-backed EV is the second part of Mazda’s “Sustainable Zoom-Zoom 2030” initiative, where Mazda intends to pursue advanced drivetrains using a combination of efficient gas engines, alternative fuels and electric power. The first part, of course, is the automaker’s ultra-efficient SkyActiv-X compression-ignition gasoline engine, first revealed in 2017. Though it’s not the RX-badged sports car we’ve been hoping Mazda would build, this news is a step in the right direction for rotary die-hards everywhere.